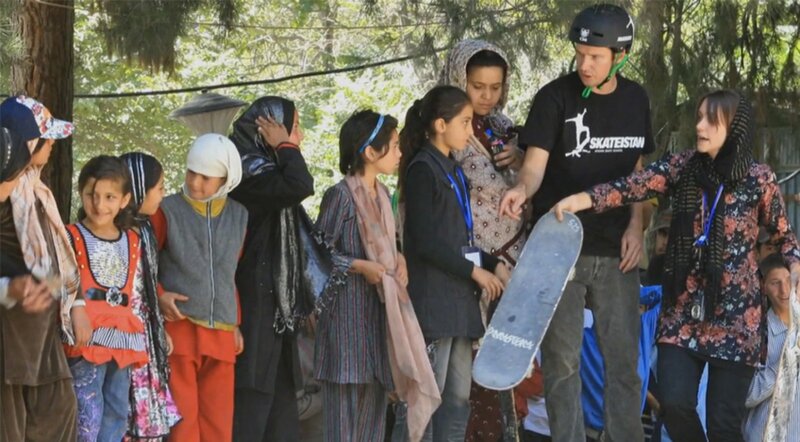 There are now over 750 skateboarders in Afghanistan - and nearly half of them are girls. How did this even happen? In a place where the female literacy rate is only 13%, where girls access to education, let alone sports, is barely existent... The Skateistan girls are doing it all. Watch this video and learn the incredible story of skateboarding in Afghanistan. This December, we are trying to raise $60,000 to keep providing safe spaces in Afghanistan, Cambodia, and South Africa. Because kids deserve more than just a meal - they deserve an education and a safe place to play and grow. Video post production by Intersport.